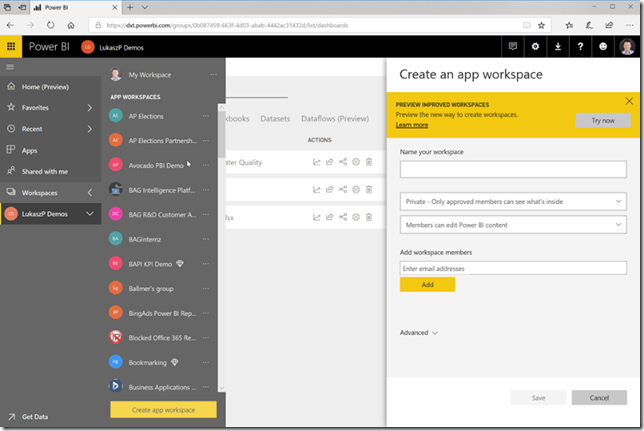 We released a new set of Admin APIs, along with a .NET SDK and a PowerShell module, to help IT administrators effectively govern their Power BI deployment. 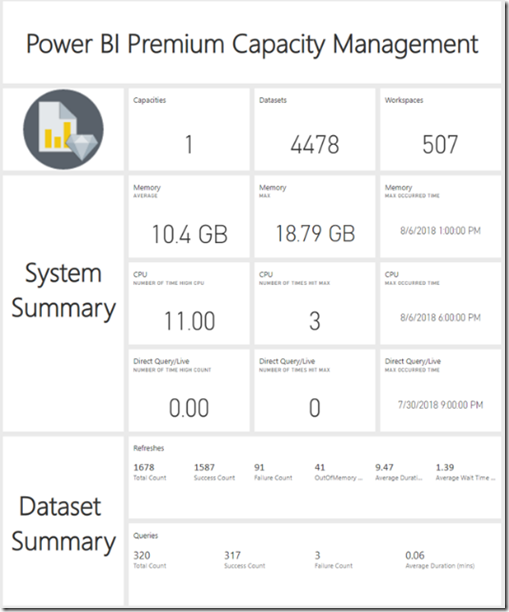 These new capabilities go beyond what is currently available in the Power BI Admin Portal and give administrators visibility into every aspect of their BI environments. Over the last month, we’ve covered multiple aspects of the APIs and cmdlets through blog posts. Check out the available resources and related blog articles for more information. Stay tuned for more information! Quick shout out to the custom visual developers that worked closely with our development team to add this support. Now, just like before, pick up where you left off next time on your favorite report that contains custom visuals! We enhanced the URL filtering capabilities on reports to allow users to define more complex query string parameters. This feature becomes useful when you want to create shortcuts to pre-filtered reports and provide hyperlinks to consumers. 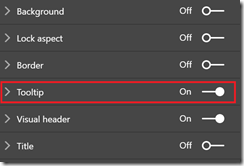 URL filters follow the OData syntax and remain consistent to other filtering methods in Power BI. We plan on bringing more improvements in this area, so stay tuned. In the meantime, check product documentation to learn more. 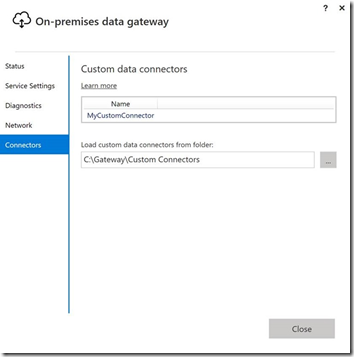 The latest release of the On-premises data gateway continues to add improvements on the custom data connectors in the Enterprise gateway that was announced in the July release. Install the new gateway. 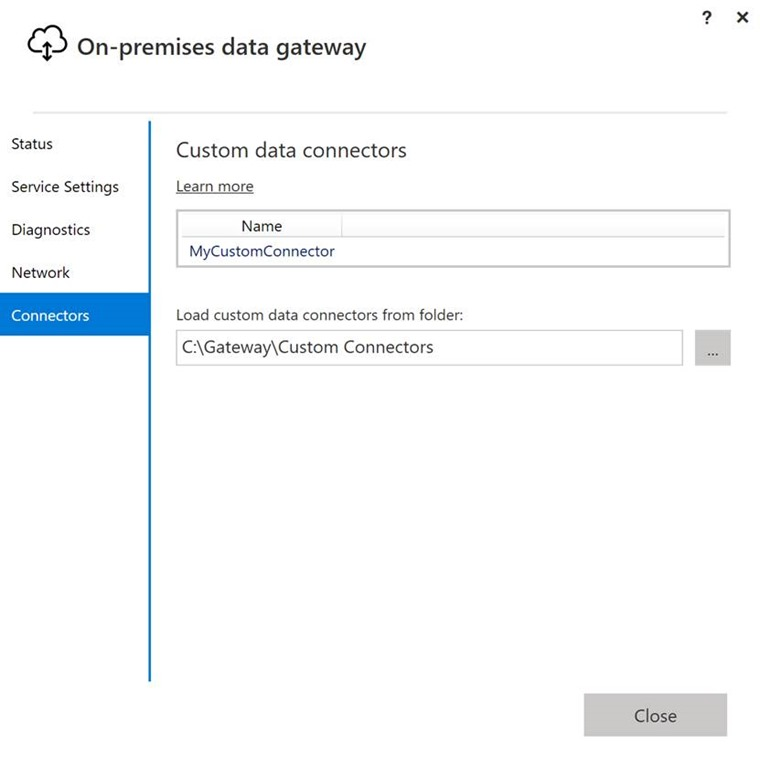 Documentation on the new gateway, how to use it, and list of FAQs can be found here. Late August, we launched a preview of the Premium Capacity Monitoring app. This app gives capacity administrators the ability to monitor the health of premium capacities and identify any issues that might affect the end users in their deployment. Along with the system metrics, you can see a comprehensive view of dataset refreshes, dataset evictions and queries in the capacity for the past 7 days. If you haven’t already done so already, install the app (ensuring you are an admin for at least one capacity) or learn more from the blog post. 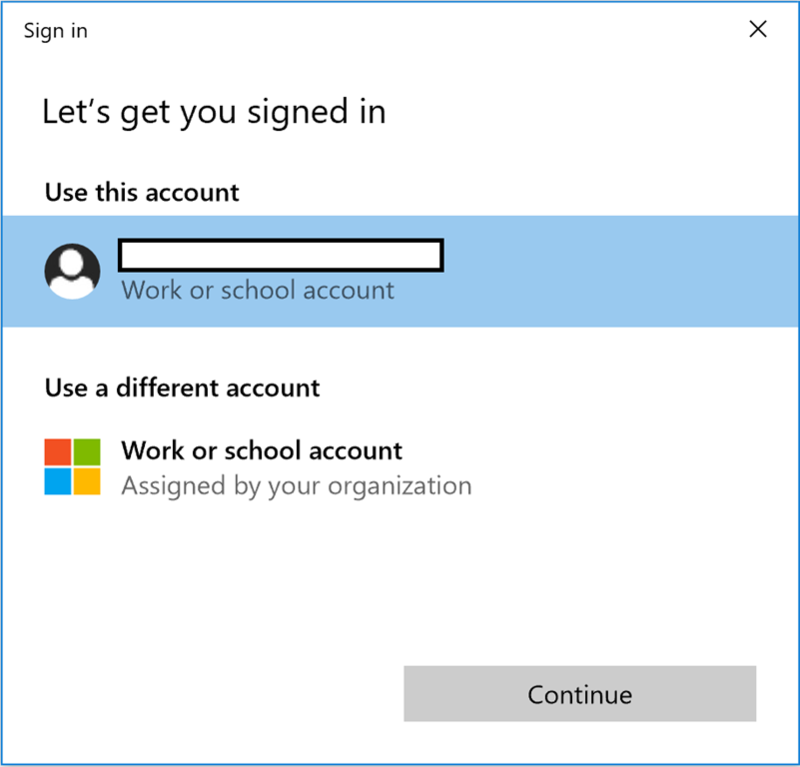 Single sign-on (SSO) gives you access to all the applications and resources that you need to do business by just signing in once using a single user account. Once signed in, you no longer need to authenticate your applications every time. We are excited to announce that the Power BI Windows app, with its integration to Azure Active Directory, now enables you to use your primary organizational account to not only sign in to your domain-joined devices, but also to seamlessly sign into Power BI Service. Note: SSO is enabled only for windows devices managed by Windows Azure AD..
To simplify the sign-in process, when you install the app for the first time, the app will automatically try to authenticate you to Power BI Service using SSO. If this process fails, only then will the app will ask you to provide credentials for Power BI. Existing users that upgrade their app can use SSO by signing out, closing the app, and re-opening it on their device. 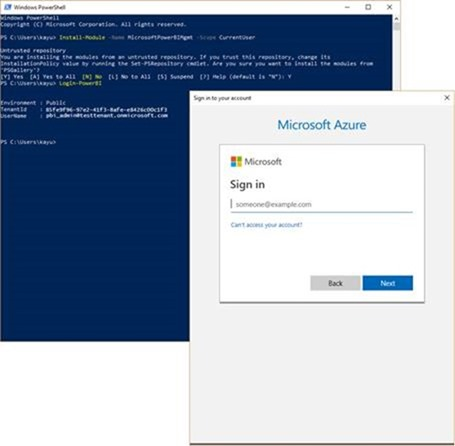 You should notice that when you are re-opening the app, Power BI will automatically try to use your current windows credentials to authenticate against the service. 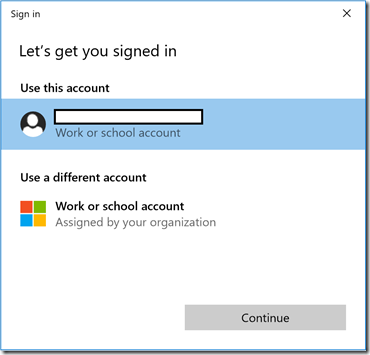 If you don’t want to use your currently Windows active session credentials to sign in to Power BI, just go to setting, sign-out and sign in with different credentials. Lastly, we are excited to share that Table and Matrix visuals now support tooltips, allowing mobile users to get access to the drill actions. 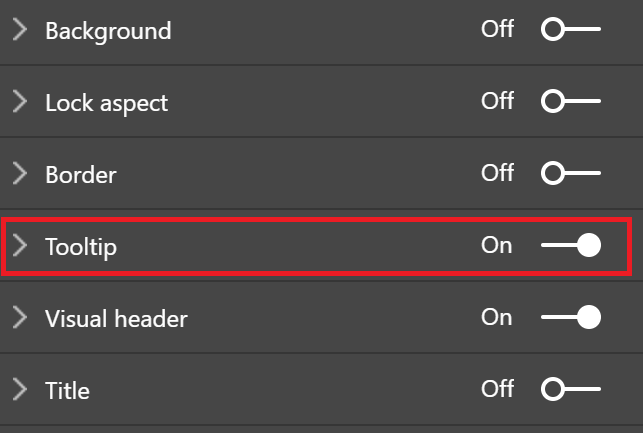 Notice Tooltip is not enabled by default for these visuals, so make sure to turn it on in Power BI Desktop (or Service) to get the drill experience.